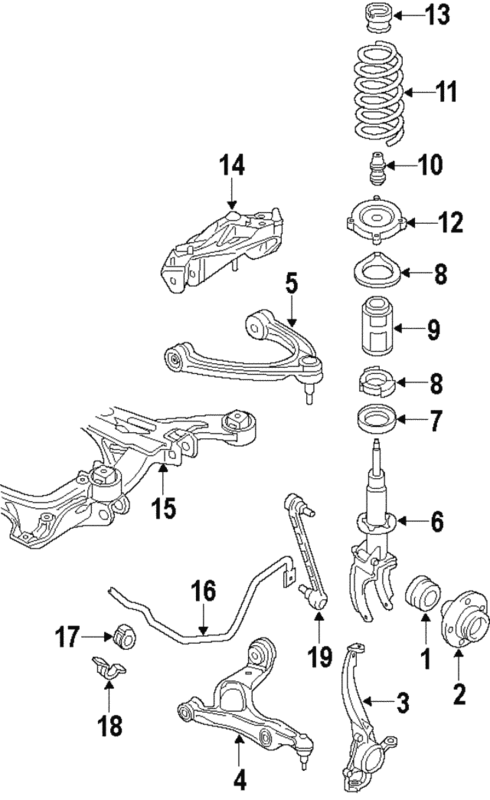 Without air suspension, from vin 4l8050001. Without air suspension, to vin 4l8050000. Q7. Left. Comfort. Without air ride suspension.